This will be the 26th year of the Shada, the largest and longest running three on three tournament in the tri-state region. We are super pumped for this year’s tournament for two reasons: First, we had over 1,200 players compete last year in the tournament. 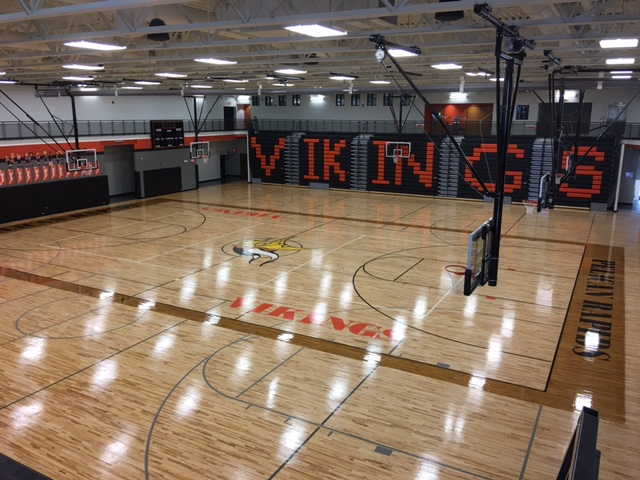 Second, we now have a brand new gymnasium connected to our primary facility so our ability to run an eLITe tournament has increased! The reason for this success is simple. . .the Shada provides a fun and competitive basketball experience for its participants. The community of Pelican Rapids becomes a bustling basketball "mecca" as teams from across Minnesota, North Dakota, South Dakota and Wisconsin make their basketball journey to the lakes area. You can click on the registration page on the left and it will send you to a page in which you can print off a registration form and mail that in with your team's information. You can also call 218-329-7521 or email Doug Bruggeman (brugdoug@loretel.net) and leave your name and address and we will send out a registration form.